Small businesses are essential in disadvantaged communities across the UK, both as employers of local people and drivers of economic activity. Yet many are unable to access mainstream finance to sustain and grow their businesses even if they are creditworthy. There are alternative socially motivated lenders, deeply rooted in the communities they serve, that are partly meeting this need. The leading example are Community Development Finance Institutions (CDFIs), however they also face barriers to achieving long-term sustainability and securing significant capital at scale to fully meet the demand of underserved small businesses. There is an opportunity to support the CDFI sector reach a ‘tipping point’ where it can leverage significant capital to better meet the needs of small businesses, helping them to create or keep jobs and strengthen their local communities. Together with partners, Big Society Capital will do that by providing mission-driven capital to CDFIs through the Community Investment Enterprise Facility; build a robust evidence base for CDFI lending through the Knowledge Centre; convene stakeholders for the Community Investment Steering Group to set a collective vision for capitalising the CDFI sector; and collate Resources for Community Investors to support sharing of tools. The £30 million Community Investment Enterprise Facility, established by Big Society Capital and managed by Social Investment Scotland (SIS), will partially meet the capital need of CDFIs; help build a better understanding of the financial and social impact performance of CDFI lending; and test models of funding for CDFIs to attract other mission-driven investors. It will invest in up to five CDFIs across the UK to meet the needs of underserved small enterprises that have a positive impact in the communities where they operate. It is anticipated that the original round of investment will be into partners who helped develop the Facility, with the intention to expand the reach over time through this facility or by future initiatives. More information about the Facility’s portfolio will be listed here in due course. Below are the CDFIs the Community Investment Enterprise Facility has invested in to date. 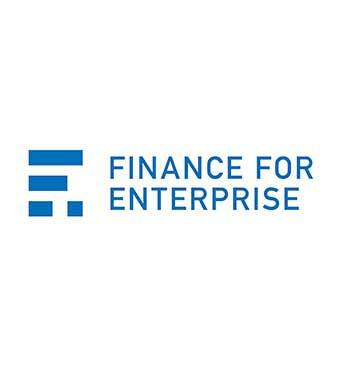 Finance for Enterprise has been a key provider of business advice and finance in Yorkshire and Humber for over 30 years, supporting new start and established small and medium sized businesses that are not served by mainstream finance. Business Enterprise Fund has been lending to small businesses for 12 years and now operates across the North East, Yorkshire and Humber to encourage growth in the economy and provide a positive impact on job creation and communities. 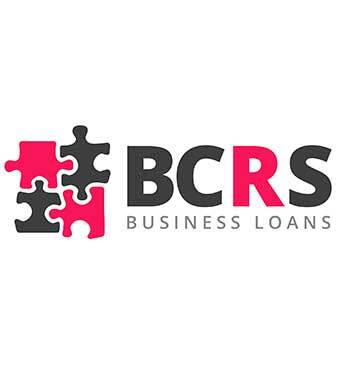 BCRS supports small and medium sized businesses across the West Midlands that are unable to get loans from mainstream sources with the aim of making a positive contribution to the economic wellbeing of the region. For community investment in the UK to further develop and best practices to emerge, there needs to be a robust and meaningful evidence base built to support CDFI lending practices, better investment decisions into CDFI and policy making to support the sector. The Knowledge Centre aims to collate research, promote learnings through case studies and blogs, and increase transparency around data. To support this aim, the Centre for Regional Economic and Social Research at Sheffield Hallam has been commissioned to evaluate over the long-term the financial, social and economic performance of the Community Investment Enterprise Facility, and any shifts in the CDFI sector. The evaluation will focus on regular data outputs, case studies and reports that will be posted in the Knowledge Centre alongside other research and data. Big Society Capital and Citi are convening the Community Investment Steering Group focused on the routes to achieving capital at scale for CDFIs. The group brings together representatives from the CDFI sector, small enterprise, banks, investors, foundations and thought leaders. It will set a clear vision for capitalising CDFIs to meet the needs of underserved small enterprises across the UK, and the ways to achieving this vision to ultimately drive more social and economic impact in communities. The ambition is that the group’s conclusions will form the basis of further efforts to develop and grow the CDFI sector. The Community Investment Steering Group will formally launch in Spring 2018 for one year, with a report outlining the group’s key considerations after it has concluded. Alastair is Chief Executive of Social Investment Scotland (SIS). SIS are the largest CDFI in Scotland and under Alastair’s leadership the organisation has grown to be one of the largest in the UK. Since 2001 the organisation has made investments of almost £60m to 300 different organisations. Alastair is passionate about alternative, ethical finance providers and committed to exploring how they can grow, sustainably, to fill the growing market gap for individuals, businesses and social enterprises looking to raise finance. After studying the wrong things at several universities, his first job was on a Government job creation programme. Working in the lower reaches of local government and the upper reaches of the voluntary sector, he became Funding Controller of the Wise Group in 1988 and Chief Executive of Community Enterprise in Strathclyde in 1998. 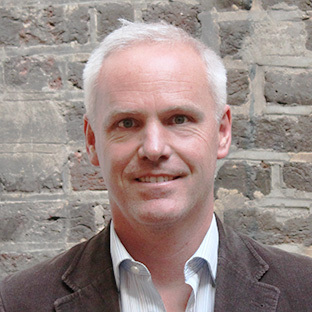 From 2005 – 14 he was a Director at UK consultancy Rocket Science leading on financial inclusion, social enterprise and regeneration. He has been an expert adviser to the European Commission, chair of the Scottish Urban Regeneration Forum, a board member of Communities Scotland and the BIG Lottery in Scotland. He was recently chair of the Key Fund and is currently the chair of Responsible Finance. 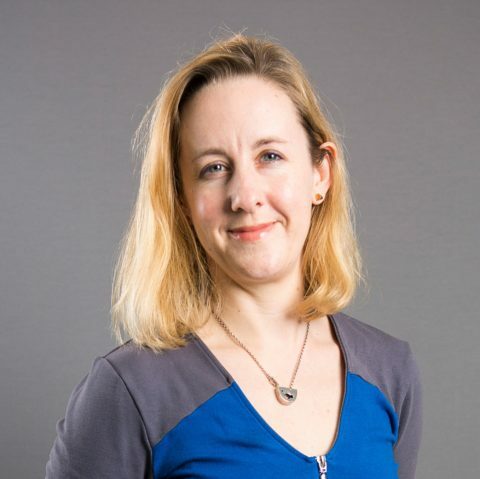 Anna is Head of Origination at Big Society Capital, and leads the teams delivering social investment interventions in communities and housing. She has actively explored the role social investment can play to build stronger, more cohesive communities across the country and in particular the role of CDFIs. She is also currently a member of the Charity Bank Board. Anna was previously a Director at Merrill Lynch’s Financial Institutions Group where she advised UK banks and insurers. 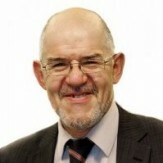 Bob is the Chair of the Community Investment Steering Group. Bob globally leads Citi’s initiatives to expand financial inclusion and economic opportunity for financially underserved individuals, families and communities, and to expand access to financial services through product design and innovation, commercial relationships with microfinance and other inclusive financial institutions, corporations, social enterprises, investors and municipalities. Since joining Citi, Bob has held senior positions in Athens, Bahrain, Nairobi, London and New York. 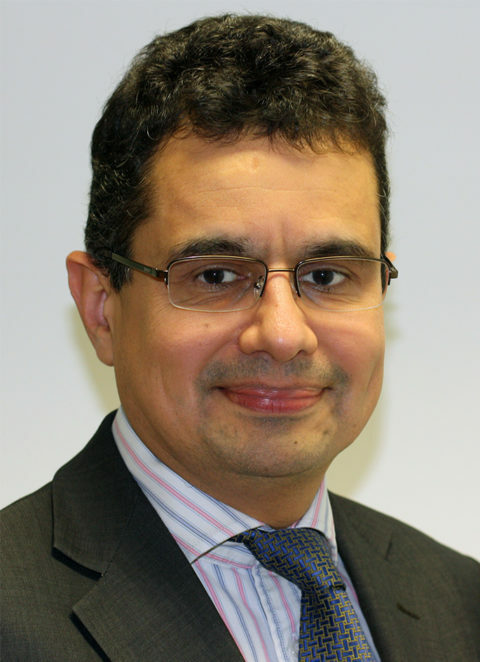 Danyal is Head of social Investment for Joseph Rowntree Foundation (JRF). JRF invests in line with its mission to solve UK poverty and has allocated £15 million to directly invest in charities and social enterprises. One area of interest is financial inclusion and the role that CDFIs can play. Danyal has extensive experience across social investment, previously working for Access – The Foundation for Social Investment, Big Society Capital, Esmee Fairbairn Foundation, Charity Bank and the Aston Reinvestment Trust. Megan Peat is the CEO of NatWest Social & Community Capital. S&CC is an independent charity, founded by NatWest, providing loan finance to viable social enterprises who make a positive impact to their community but who are unable to access mainstream funding. S&CC have a longstanding relationship with the Responsible Finance sector, being both a shareholder and lender to several personal lenders. 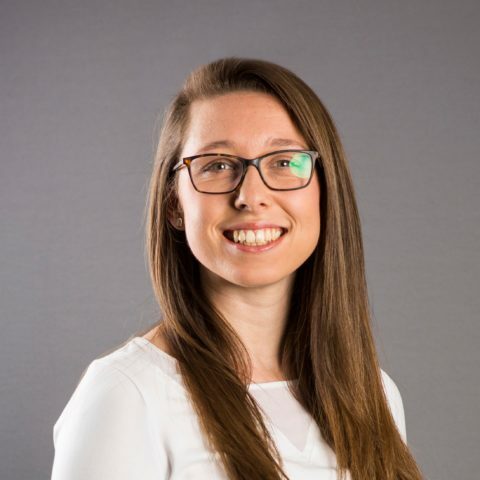 Megan has a background in financial institution risk and debt structuring and a passion for community investment and also sits on the board of personal lender Scotcash herself. 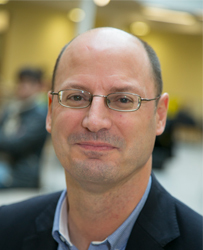 Professor Nick Henry is Co-Director, Centre for Business in Society, Coventry University and Director of the social enterprise, Creative United. Previously he undertook policy research and evaluation as Consulting Director, Economic Development and Economic Policy at ICF GHK. He has a long run interest in economic development models and their outcomes for individuals, communities and places. Over twenty years he has undertaken several dozen studies across the spectrum of social investment, enterprise lending and responsible finance. His current work is on scaling affordable personal lending, social investment in adult social care, and new cultural and creative business models. 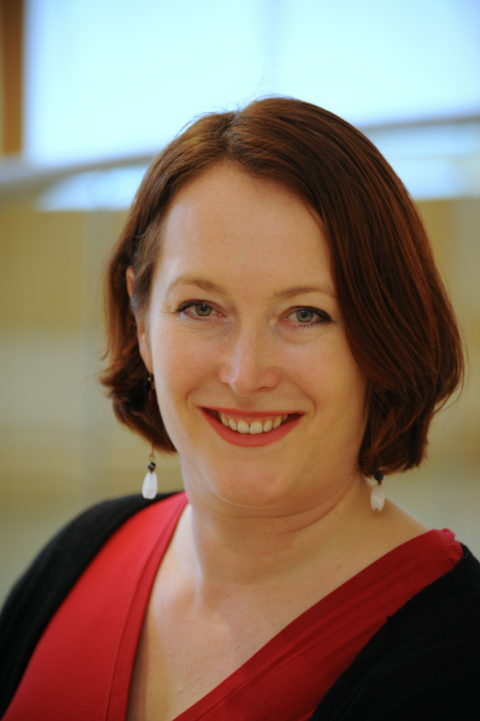 Rebecca is the Head of Business Banking at Triodos Bank. She joined the bank in 2013 and has a 30 year career in corporate banking and project finance, and leads the team responsible for lending to UK SMEs and social enterprises. She has a particular interest in supporting community investment (including locally owned projects) and the Responsible Finance sector. Suren is Head of Economics and Business Finance at the British Chambers of Commerce. With a wide ranging background in economics, Suren oversees the BCC’s economic thought leadership work and leads on the BCC’s policy work on access to finance, including the Business Banking Insight project (BBI), and tax. He also contributes to the BCC’s policy ideas for economic growth and infrastructure improvement. 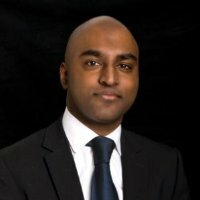 Suren holds a Masters in financial economics from the University of London and prior to joining the BCC, he spent over five years as an economist at Lloyds Banking Group. 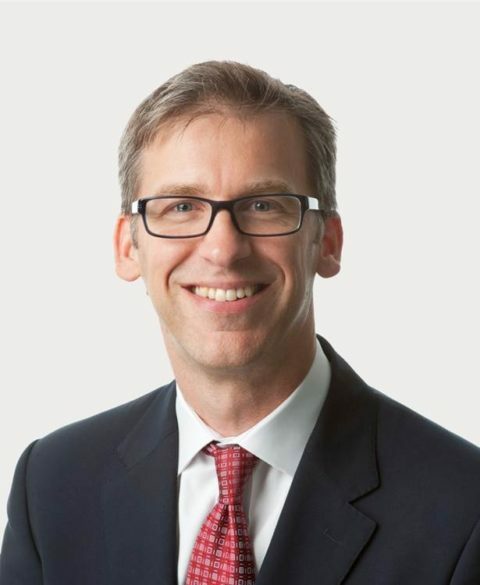 Simon is head of Oliver Wyman’s EMEA Finance & Risk Management practice and a member of the UK Public Policy team. 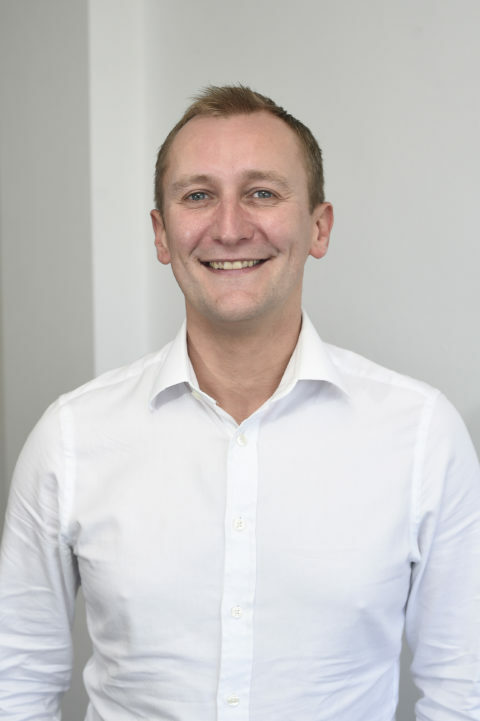 Simon also co-leads Oliver Wyman’s UK Social Impact programme, which applies Oliver Wyman’s skills and experience to socially relevant causes and organisations. 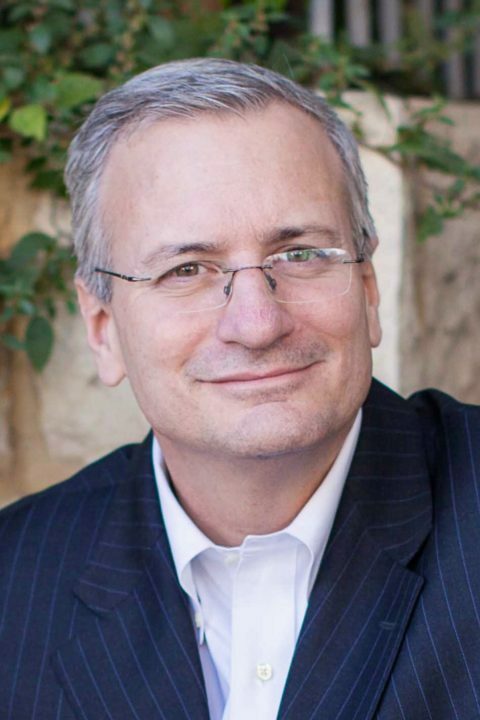 Simon’s experience includes business and strategy reviews for CDFIs, supporting the financial inclusion taskforce in identifying sources of alternative finance for CDFIs, as well as leading a review of the global corporate social investment landscape. Tony Greenham is Director of Economics at the RSA (Royal Society of Arts, Manufactures and Commerce). He is a Chartered Accountant and former investment banker who has written a number of research reports and books on money and banking, including on local and socially-oriented financial institutions. He is a non-executive director of Greater London Mutual, a co-operative challenger bank, and on the advisory board of Lion Trust Investments, a leading sustainability strategy fund manager. Rebecca is an Investment Director at Big Society Capital. She leads its work on community investment, including designing and developing with partners the Community Investment Enterprise Facility and accompany evaluation, and the Community Investment Steering Group. She has a broader focus on the role social investment can play in supporting the delivery of community-based interventions, and increasing access to small scale finance for charities and social enterprises This includes leading BSC’s investment, alongside the Big Lottery Fund’s grant, into the £45 million Growth Fund managed by Access – The Foundation for Social Investment. 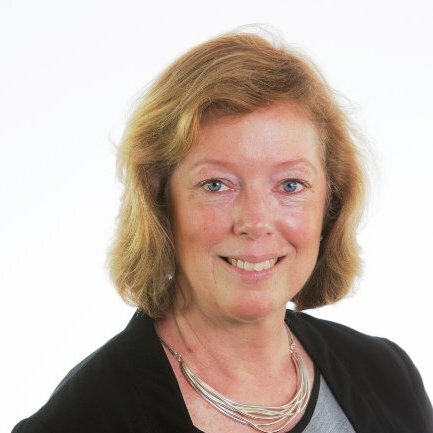 Before joining BSC she worked in the charity sector and across the UK government, including at the Department for Communities and Local Government. The below tools and resources are for providers of community investment that are either specific for CDFIs or collected from other similar sectors. Aeris Rating is an independent rating of a CDFI's financial and social impact position. It is widely used in the US by CDFIs and investors, and is being trailled in the UK with the CDFIs receiving investment from the Community Investment Enterprise Facility. Responsible Finance is the industry body for CDFIs, also known as Responsible Finance Providers. It has a range of information about the sector, tax reliefs and guarantees and other relevant topics on its website. 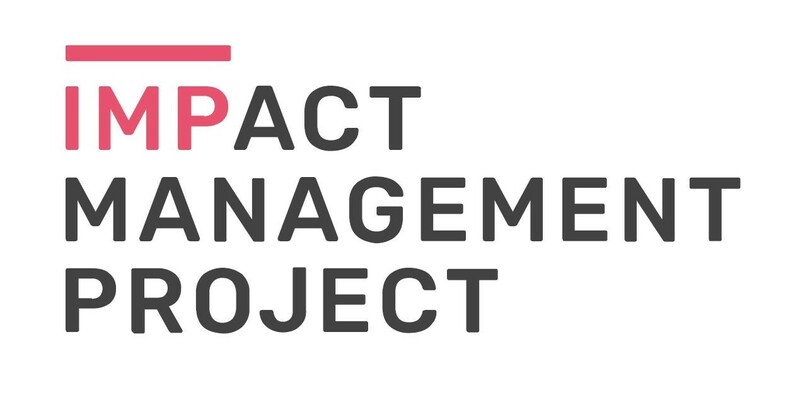 The Impact Management Project is a collaborative effort to agree on shared fundamentals for how social impact is talked about, measured and managed. A website and collaborative project to help charities and social enterprises navigate the world of social investment. It is an information hub, including information on investors and advisors. The Building Blocks framework and toolkit set out the essential components of a good social investment intermediary, what this looks like in practice and resources to strengthen organisational capacity. There is a lot of read across for community investors.